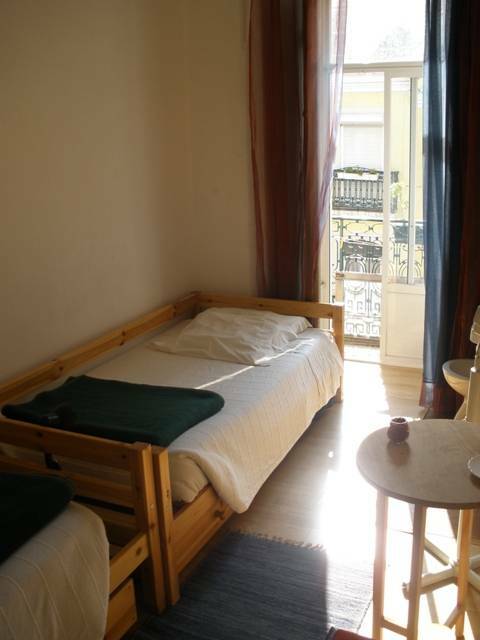 friendly and helpful people ... nice hostal with very nice and friendly service!!! 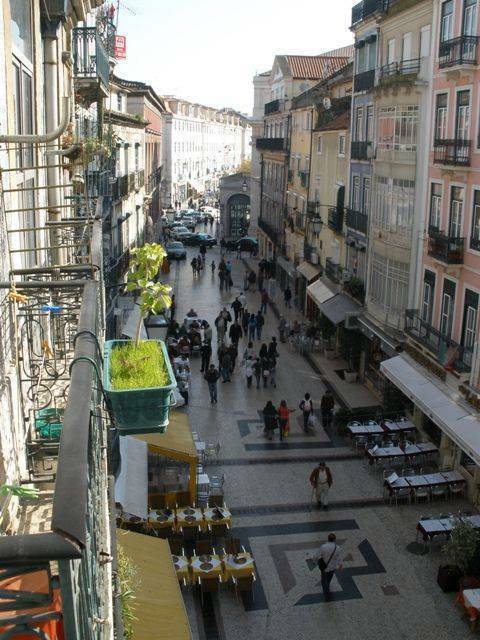 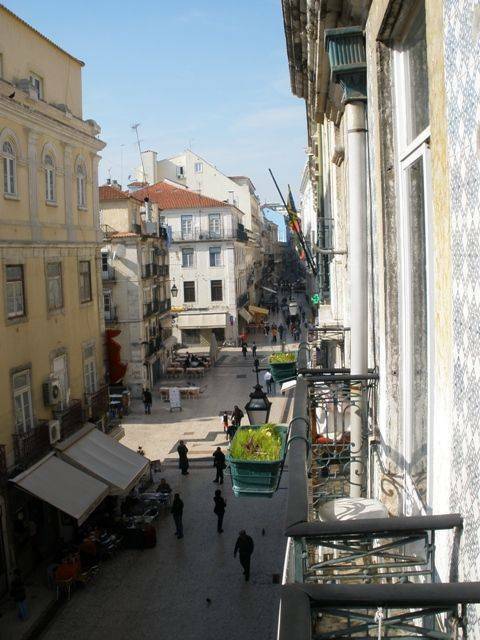 We are located in the heart of Lisbon, named "Baixa" between the downtown center Rossio Square (D. Maria II National Theatre/north side) and the "Coliseum of Lisbon" in an exclusive pedestrian road, Rua das Portas de Santo Antão, nº 36, 2nd floor. 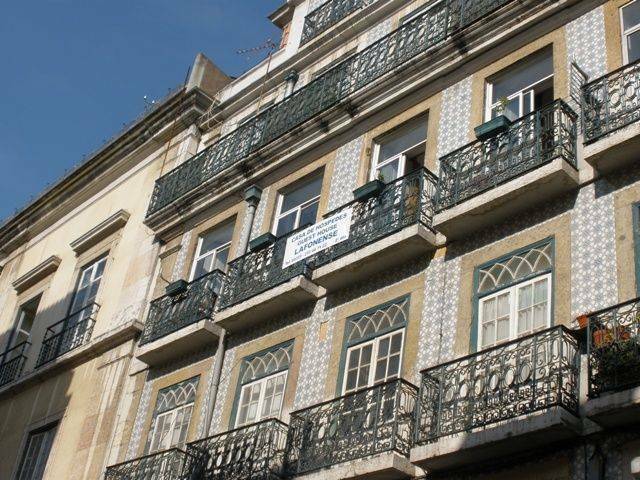 We are in a typically old tilled building, surrounded by the main historical sites (St Georges Castle, Alfama, Bairro Alto ...), and near the three Central Train Terminals from international arrivals (Santa Apolonia) and to Cascais and Sintra. 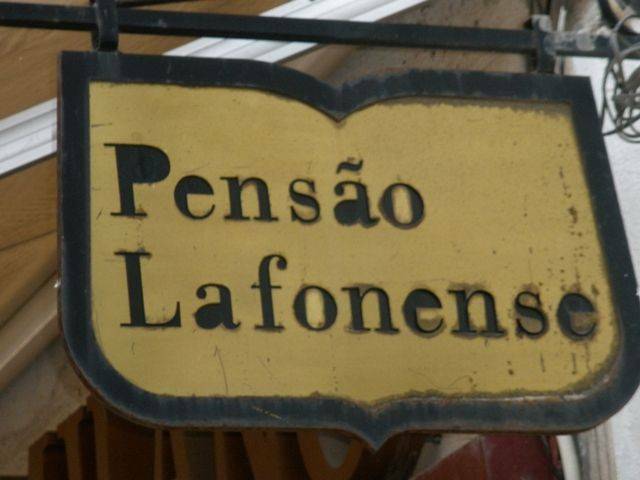 Our staff is fluent in English, French, Spanish, and Italian. 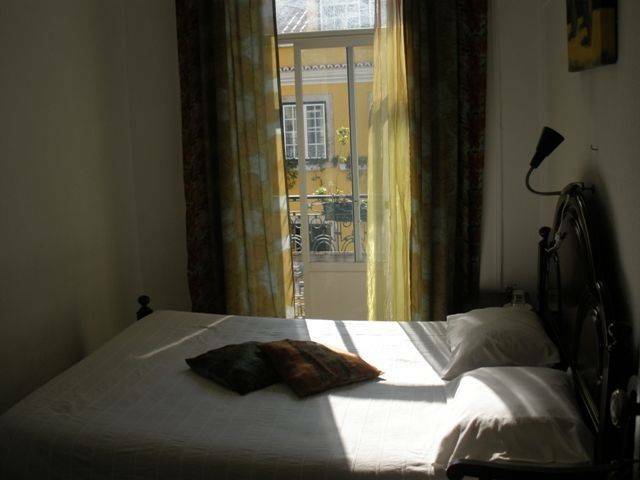 All rooms are properly furnished and decorated in a friendly and familiar environment, with a beautiful small balcony and overview towards Rua das Portas de Santo Antão and Rossio Square sightseeing.